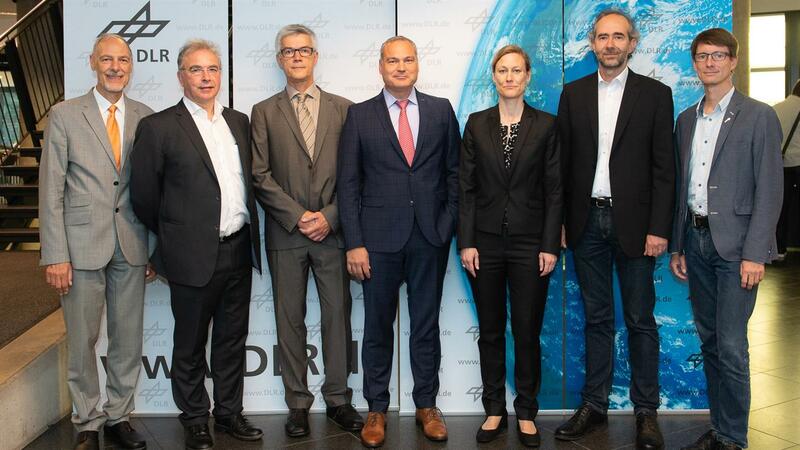 From 25 to 27 June 2018, the first symposium on possible applications of satellite-based earth observation took place in Cologne. The event was organised by the German Aerospace Center (DLR). The symposium serves as a dialogue platform for developers and providers from industry and science as well as users of satellite earth observation, enables networking and intensifies the transfer of knowledge. Guided by the motto “New Perspectives in Earth Observation”, trends and innovation potentials in the use and application of satellite observation were pointed out. Earth observation as an important source of information has become an indispensable infrastructure of society. For example, Earth observation can support the implementation of the energy transition, detect changes in plant cover and help to understand biological processes and the Earth’s atmosphere. Managing Director Dr. Markus Neteler and Project Manager Dr. Hajar Benelcadi from mundialis took part in the DLR Space Management Symposium. On the first day, Dr. Markus Neteler took up the challenges of the panel discussion on the topic “New Perspectives? Challenges, opportunities and visions for Earth Observation in the context of Big Data, platform applications and AI“. On the third day of the symposium, Dr. Hajar Benelcadi participated in the expert session “International Initiatives and SDGs” with the presentation “Earth Observation based location identifier (EO-li) – global web based service platform for land restoration“. 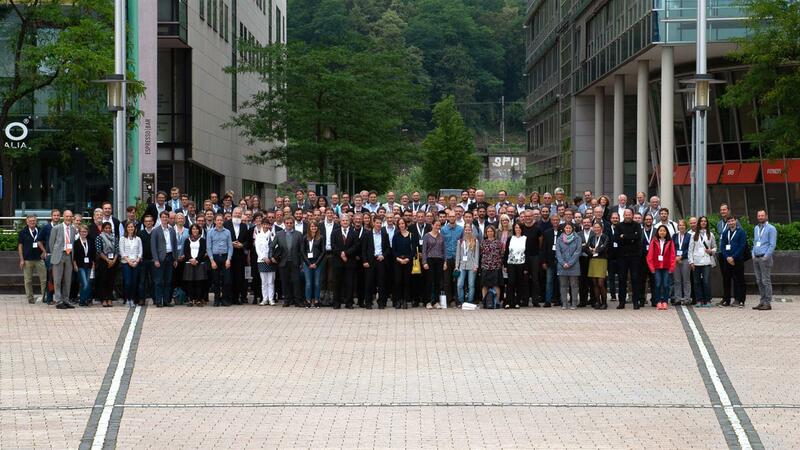 The symposium was a complete success and we thank DLR for the successful event at which mundialis GmbH & Co. KG will be happy to be actively represented again next year.